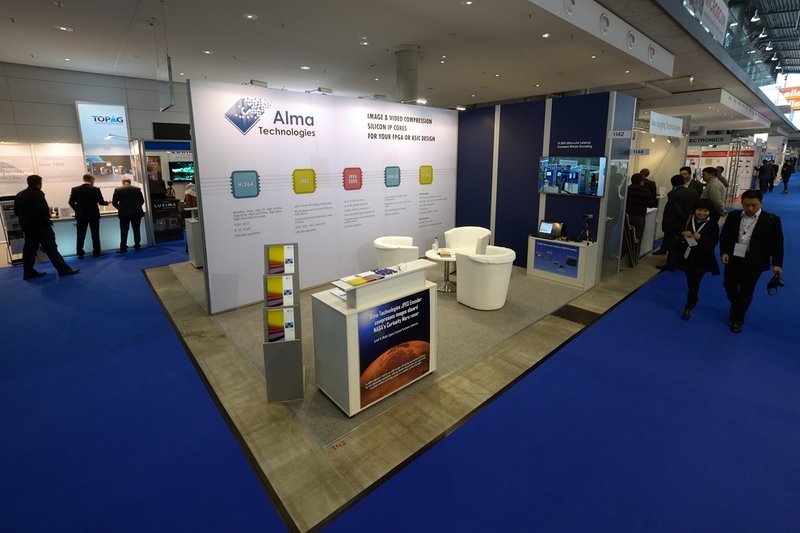 Athens, Greece, Nov 4, 2014 − Alma Technologies exhibited at VISION 2014 International Trade Fair for Machine Vision, in Stuttgart, Germany, from 4 to 6 November 2014 at Messe Stuttgart. 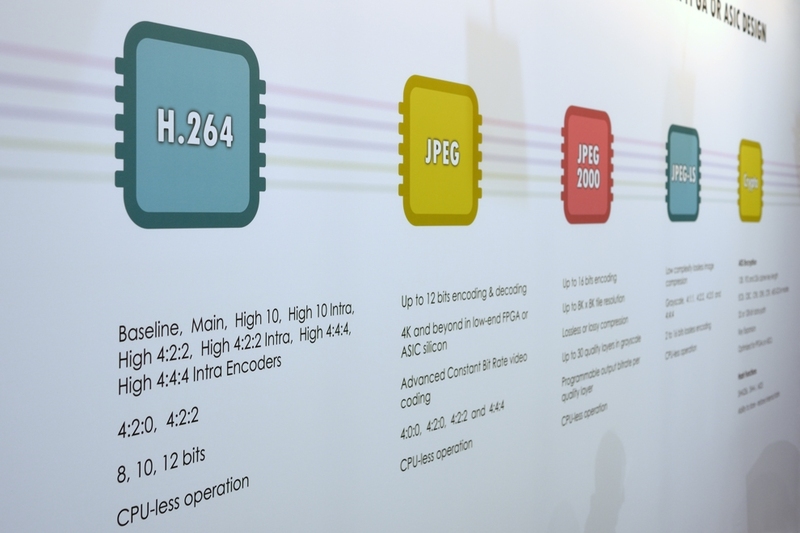 We had a great opportunity to present our solutions portfolio and to discuss the potential that still image and video compression has in machine vision applications. 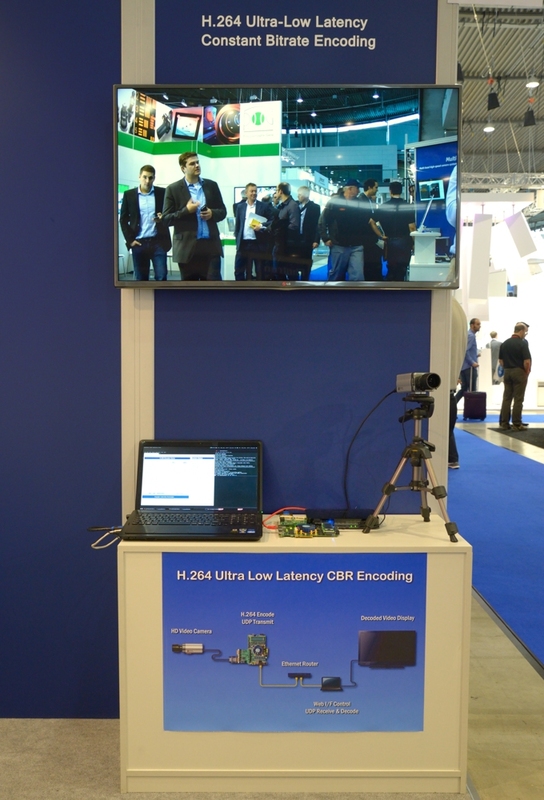 We would like to thank all of you that stopped by our stand and we are looking forward to seeing you all again in VISION 2016.